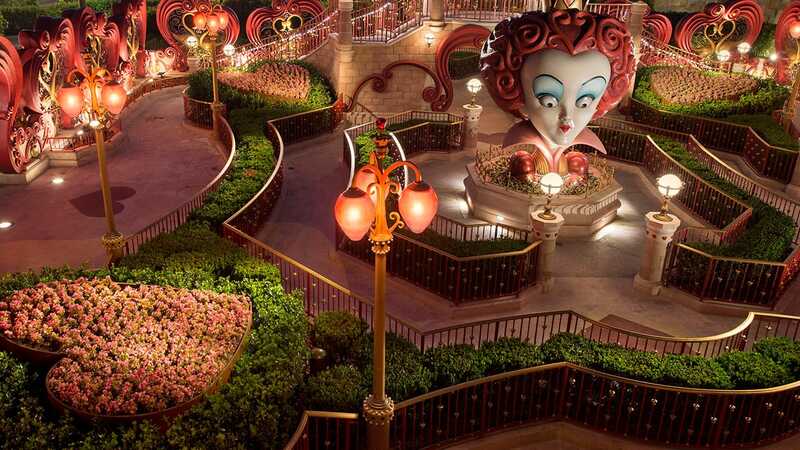 In our Disney Doodles series, our Disney artists imagine what different Disney characters would do or see first if they had the chance to visit a Disney Park. 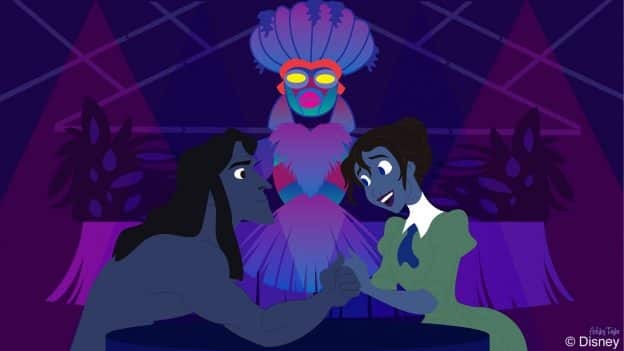 In today’s Doodle, artist Ashley Taylor imagines what Tarzan and Jane would do if they could visit Disney’s Polynesian Village Resort. According to her, Tarzan may seek out some place that felt a lot like his jungle home – Trader Sam’s! Nice Doodle. And I’m guessing Tarzan’s favorite drink would be the, Uh Oa!, since it sounds like the King of the Jungle cry!